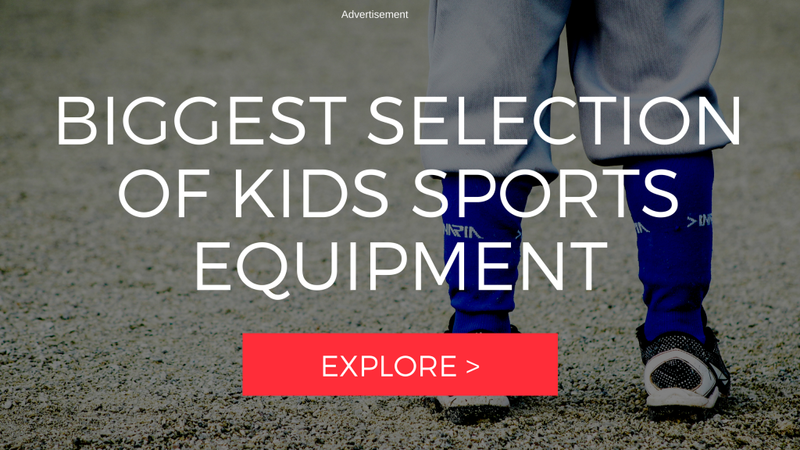 Spring has arrived and with that means we are entering into new sports seasons. We are about to encounter an amazing number of soccer, baseball, softball, lacrosse games and more! It’s another season of running from field to field meanwhile trying to figure out how we can feed the kids a decent dinner! As much as I prefer cooking most everything from scratch, there are times I am super thankful I can have some pre-cooked items around to make a healthy dinner super-quick! I love keeping these pre-cooked chicken breasts on hand (I grab them from Sam’s Club). They are handy when you just don’t have time (or, ahem, forgot) to thaw the chicken breasts and then cook them. This is also the case with the bacon! After assembling the panini, this is when I grab my old George Forman for a quick 5 minutes of cook time. If we don’t have time to eat the paninis at home, I can wrap the sandwiches up and label them. The boys can grab them on their way out the door. 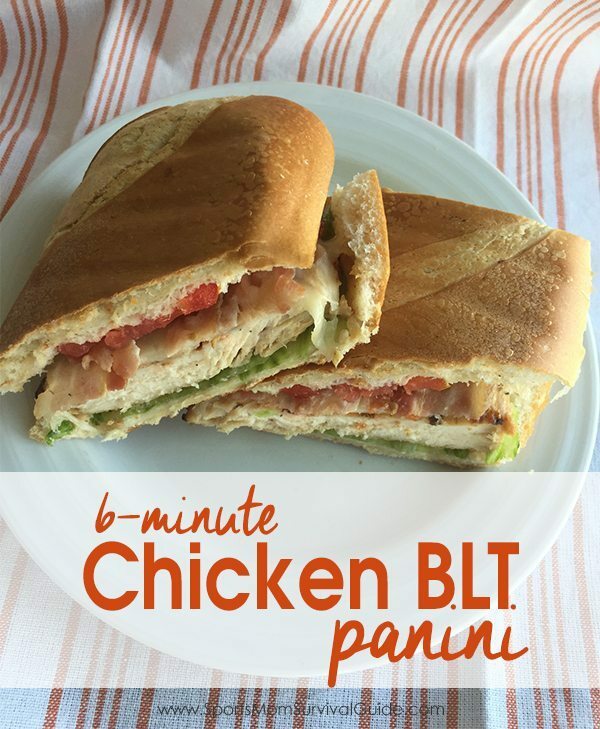 Cut bread in halves, layer with chicken, cheese, bacon, lettuce and tomato. Grill on panini maker, George Foreman Grill on stove top (if grilling stove top, flip over half way through). for 5-6 minutes. If you are in need of some other quick on-the-go sandwich meals, you enjoy this Schlotzsky’s Knock-Off Sandwich or the Make-Ahead Freezer Hot Turkey/Ham Sandwich!